Three spacious apartments providing modern and comfortable living facilities. 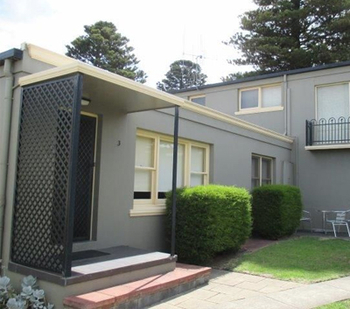 Situated right in the heart of the city, you are in a short walking distance of all major attractions in Warrnambool. Great accomendation for a trip along the Great Ocean Road. 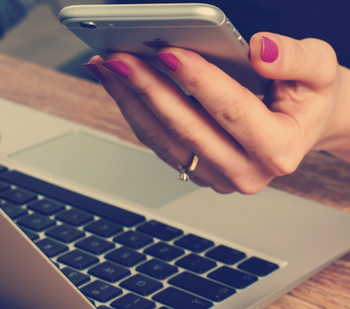 Units are equipped with modern facilities like free wifi to make your stay as pleasant as possible. Linen, towels and pillows are supplied for all guests staying. Modern kitchenette complete with microwave, dishwasher, electric oven and hotplates. All units are equipped with central heating and air conditioning, Television/video/DVD. European laundry complete with dryer. Bathrooms with large shower and kids bath (2). Lock up garage. Secure and private grounds. Unit 2 has two futon couches that fold down into double beds plus two stow away 100mm thick foam mattresses for additional guests. Unit 1 and 3 has new comfortable couches and large ottomans. So for great value, close to everything in Warrnambool, we have your Warrnambool Accommodation needs covered. 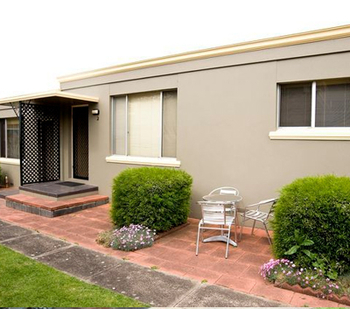 Everything you need in Warrnambool Accommodation is right here.